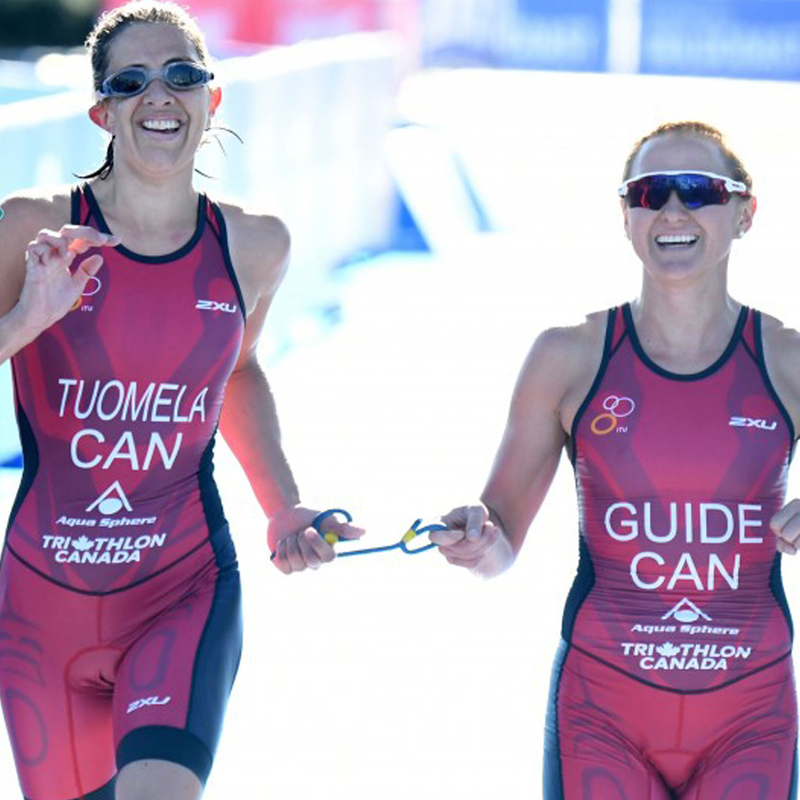 Win With Me is the story of MRT athlete Lauren Babineau, a professional triathlete who put her own Olympic dreams on hold to become a visual guide to Jess, an elite para-triathlete. Now the two share an unbreakable bond on the road to Tokyo 2020. 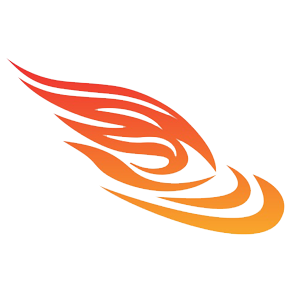 Clint Lien is the head coach of Mercury Rising Triathlon Club. 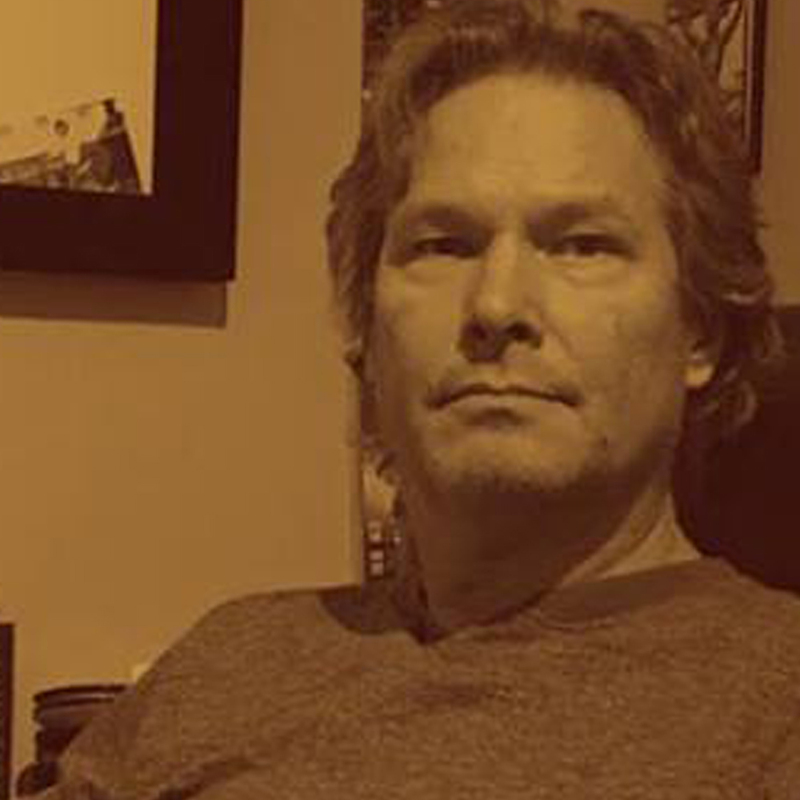 In this episode he talks about the early days of triathlon in Canada and his time in LA chasing the movie industry as a screenwriter. 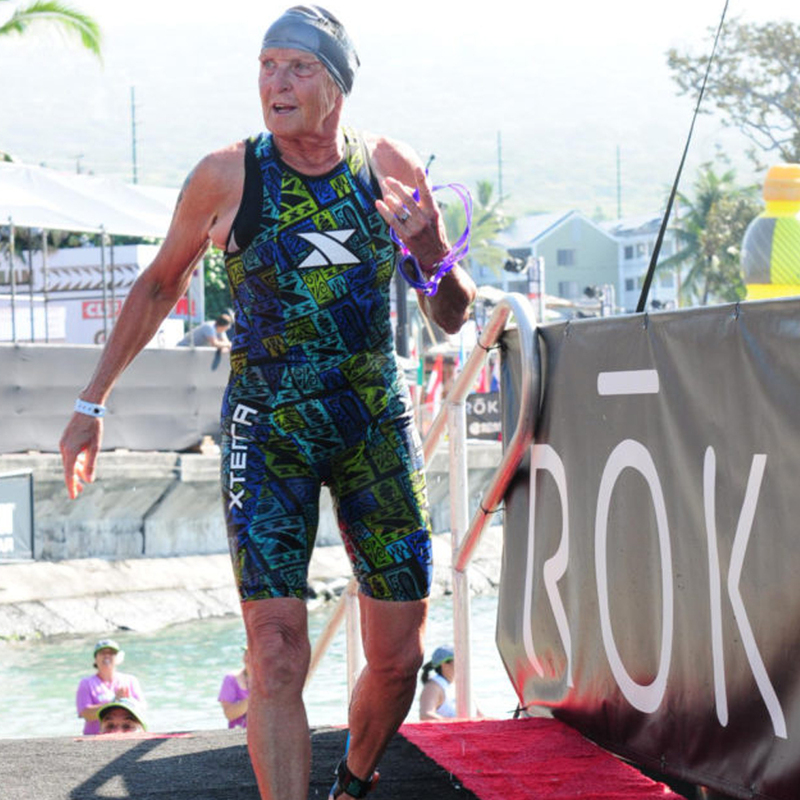 Is coaching older triathletes any different than coaching younger ones? Clint Lien explains why it isn't that different. The energy gets pretty amped up for this one! Jon Dunkerley and James Cook: Canada’s Next Paralympic stars? 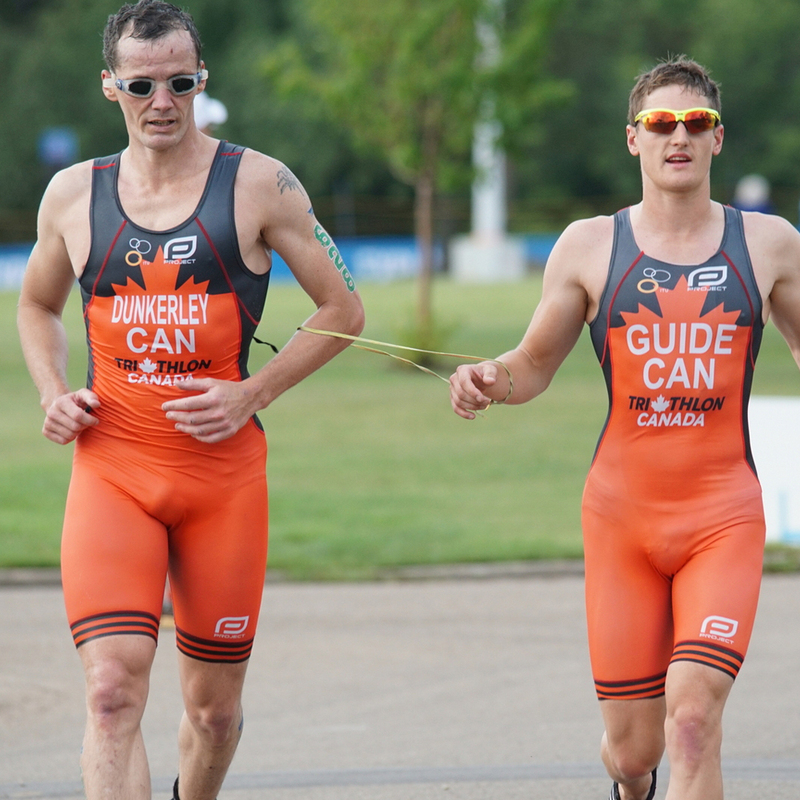 Meet elite para-triathlete Jon Dunkerley and MRT professional triathlete James Cook as the duo eyes Tokyo 2020 Paralympics. 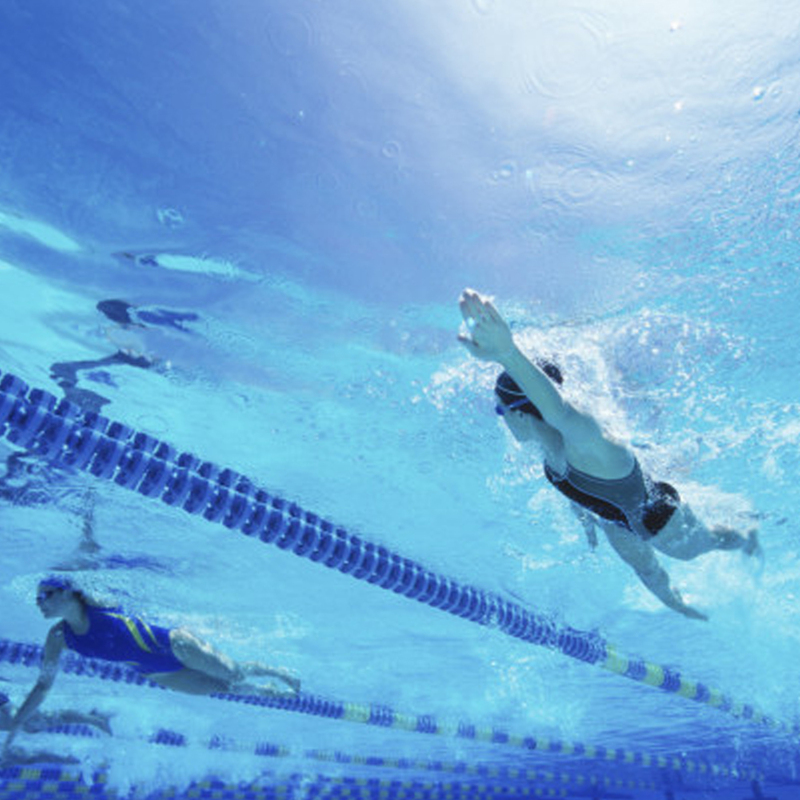 There’s an old mantra out there that boring training makes good athletes. 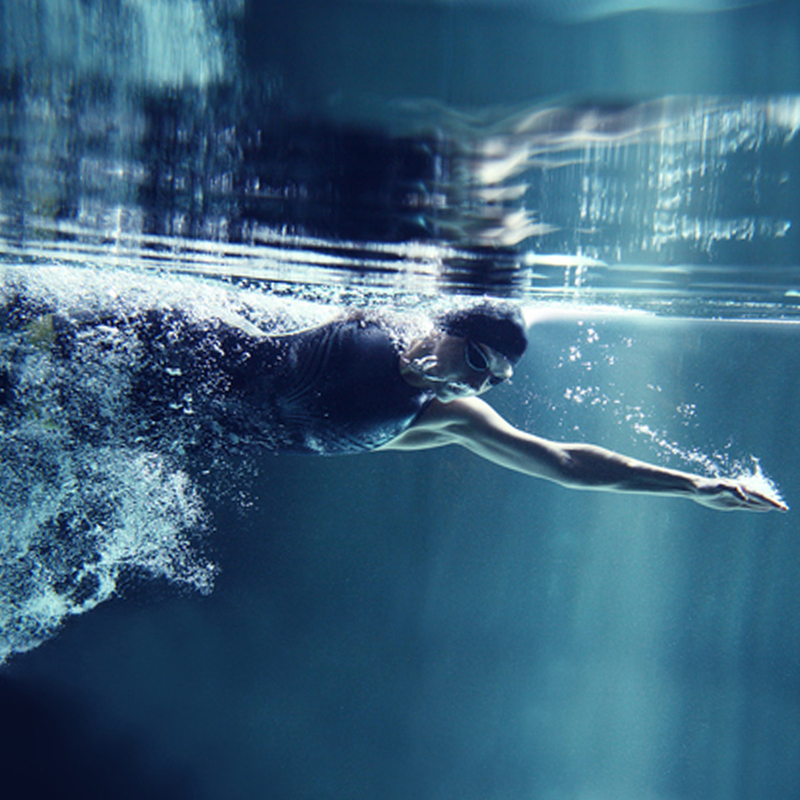 The majority of the time, swim training is just that – you stare at a black line and perform the same movements over and over again. However, breaking the routine and adding a little spice into your swim week is always a good idea. 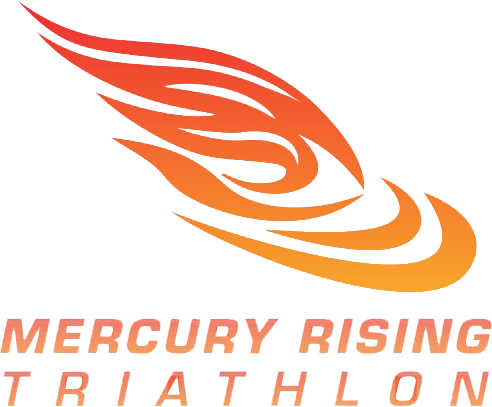 Clint Lien is the head coach of Mercury Rising Triathlon Club. 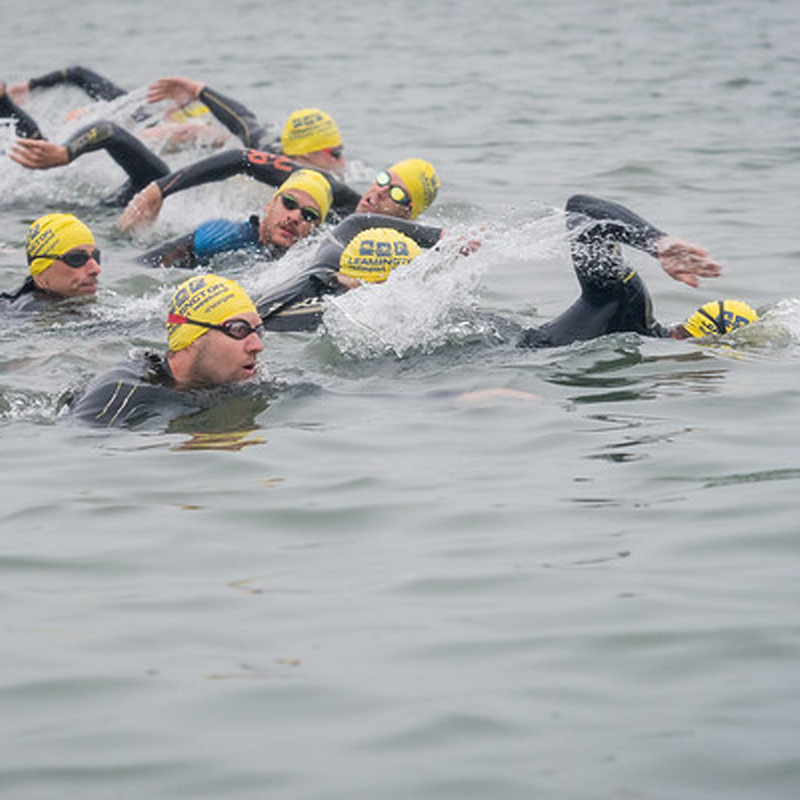 In this article he talks about how having a weak, inefficient kick or overkicking will cost you in a race. The fall should be a bit of a down time for athletes, though. The way to view this period is not to see it as a time for decay, but as an opportunity for development — a time to focus on weaknesses. In the pool that usual means working on your technique. 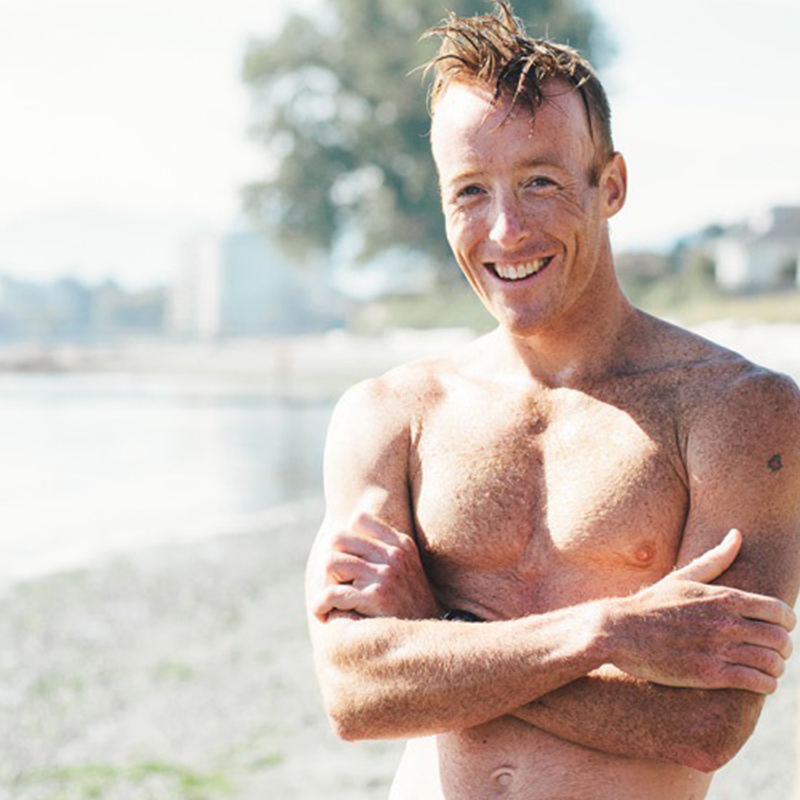 A tribute to Victoria-based triathlete, Ben Cotter, who passed away last week. 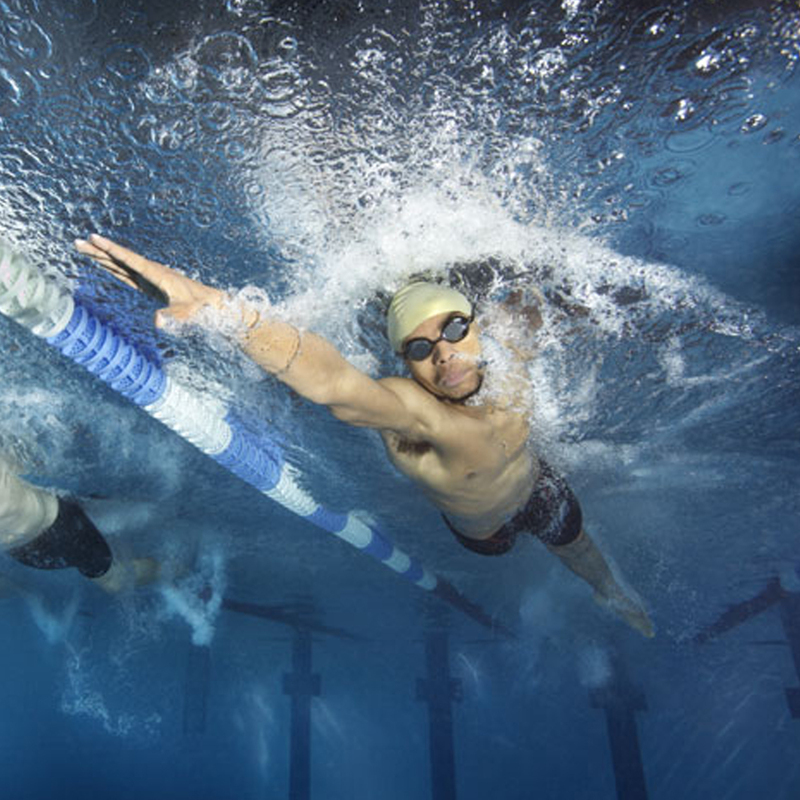 You need to be swim fit to execute a good triathlon, so obviously you have to do enough work in the pool. 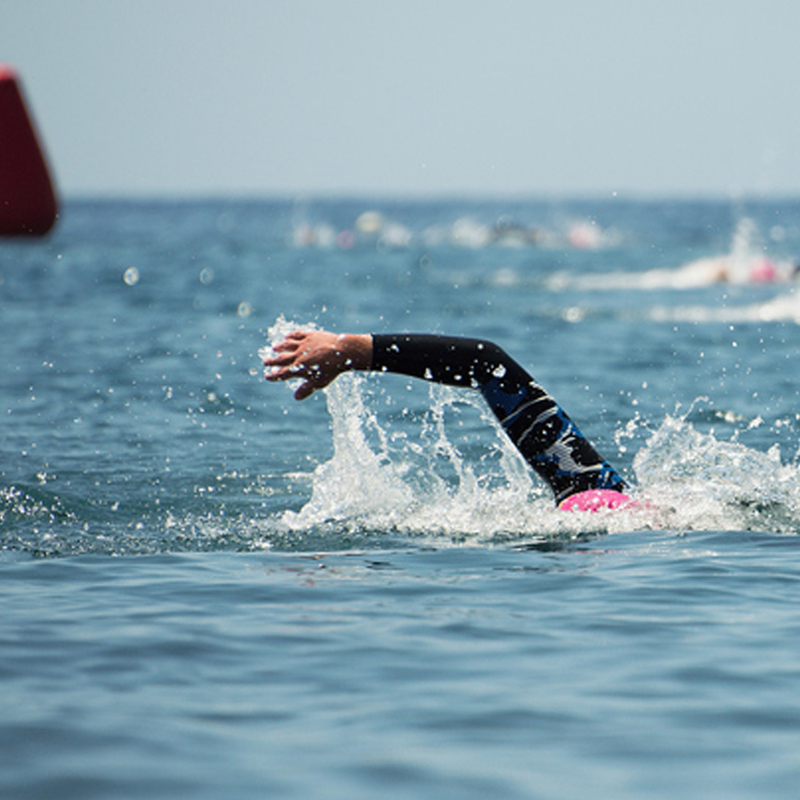 But, if you’re just swimming to finish, you’re not realizing your full potential as a triathlete.